The details: There is a lot of chatter about the White House's apparently willingness to move forward with a large infrastructure package. Schatz warned at a Wednesday tech conference that a package acceptable to Democrats could well alienate fiscal conservatives, and vice versa. He said said that he has "a hard time believing" that senators will get to the infrastructure issue in time, given everything else on their plate. The tech angle: Internet providers — and the companies that use their pipes — stand to benefit from an infrastructure package that brings broadband to rural areas where it's hard to justify the cost of laying down infrastructure. 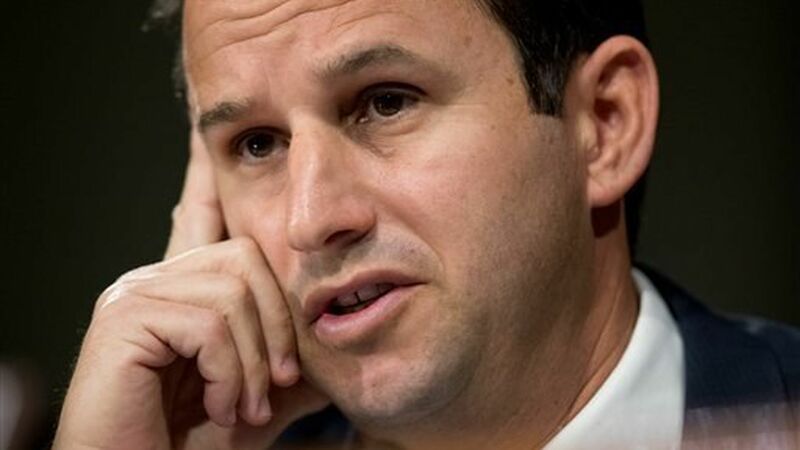 Schatz said he thought there was a possibility that leaders on the Senate's Commerce Committee would find a way to move forward with broadband measures that are favorable to the tech industry.